The 5-part series The Boys, written by Russell T Davies (Queer As Folk, A Very English Scandal, Cucumber), and produced by RED Production Company, follows the story of the 1980s, the story of AIDS, and the story of three boys, Ritchie, Roscoe and Colin, across the decade. Ritchie, Roscoe and Colin are young lads, strangers at first, leaving home at 18 and heading off to London in 1981 with hope and ambition and joy…and walking straight into a plague that most of the world ignores. Year by year, episode by episode, their lives change, as the mystery of a new virus starts as a rumour, then a threat, then a terror, and then something that binds them together in the fight. It’s the story of their friends, lovers and families too, especially Jill, the girl who loves them and helps them, and galvanises them in the battles to come. Together they will endure the horror of the epidemic, the pain of rejection and the prejudices that gay men faced throughout the decade. There are terrible losses and wonderful friendships. And complex families, pushed to the limit and beyond. This is a series that remembers the boys we lost, and celebrates those lives that burned so brightly. The Boys will go into production in 2019 (TBC) and has been commissioned by Beth Willis, Head of Drama at Channel 4, Lee Mason Commissioning Editor and Jonny Richards, Commissioning Executive. The series will be produced by RED Production Company (a STUDIOCANAL company) and executive produced by Nicola Shindler (Safe, Happy Valley, Queer As Folk, Cucumber) and Russell T Davies (Queer As Folk, A Very English Scandal, Cucumber). 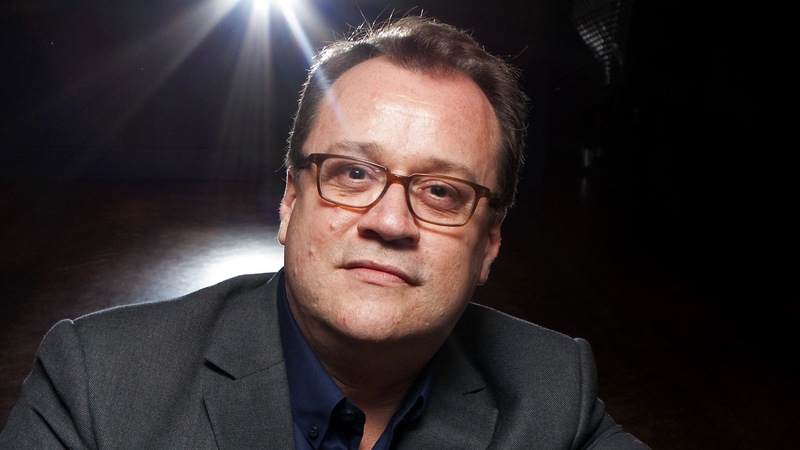 The Boys is the 10th collaboration between Russell T Davies and RED Production Company. The partnership is known for producing relevant, timely and emotionally charged dramas having previously created hit series including Queer As Folk, Casanova, Cucumber, Banana, Bob & Rose and The Second Coming. Two new drama series for Channel 4 and E4 exploring 21st century gay life.